TeamViewer? is the world’s most-loved remote desktop tool with over?30,000 new downloads?every hour. 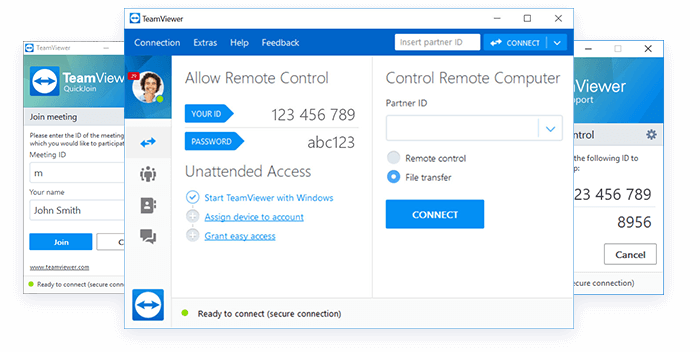 Currently, there are over?1.8 billion?live TeamViewer IDs that access the world’s largest and fastest remote connection network. This is the only tool you will ever need to keep all your computers, servers, and devices at your fingertips. 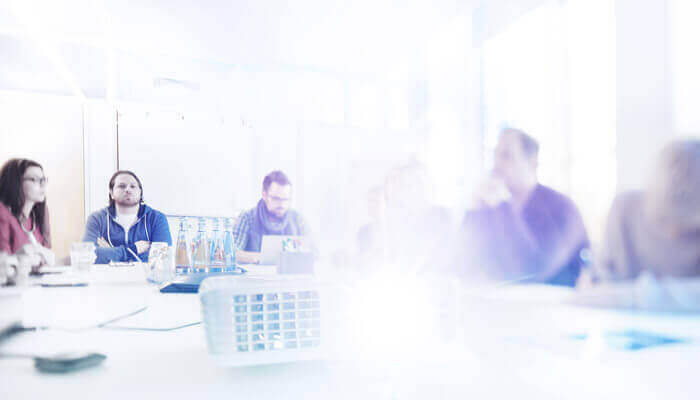 Quickly reconnect to previously accessed devices, see recent group on your?Computers & Contacts list. New UI for?file transfers: flexible job queuing and mid-transfer file browsing.